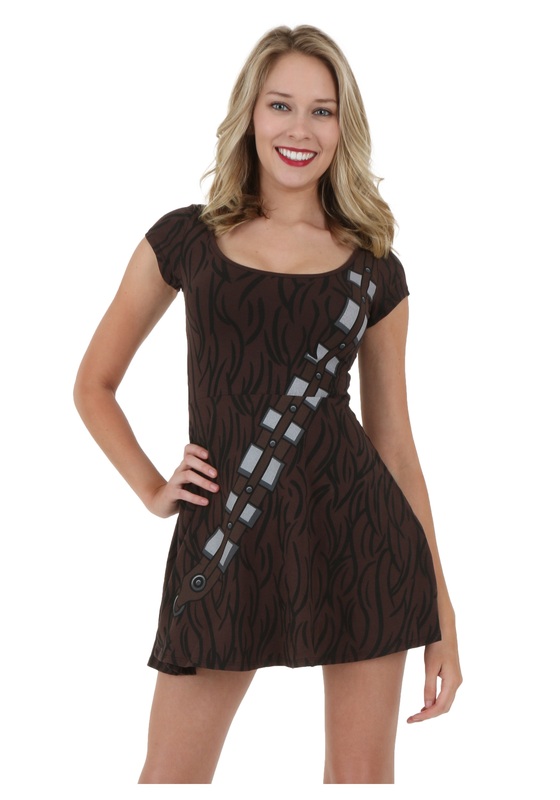 SKU: 707863506 Categories: Adult Halloween Costumes, Adult Movie Costumes, Adult Star Wars Costumes. 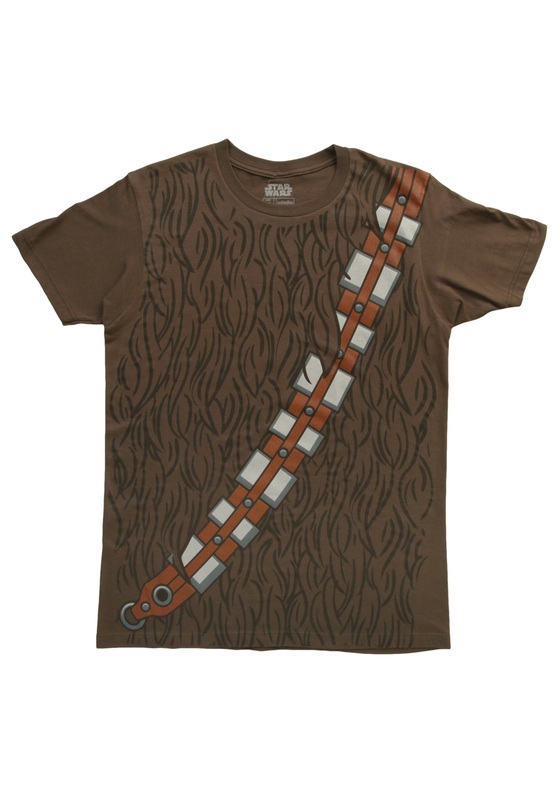 Brand: Rubies M Tag: Adult Chewbacca Costumes. 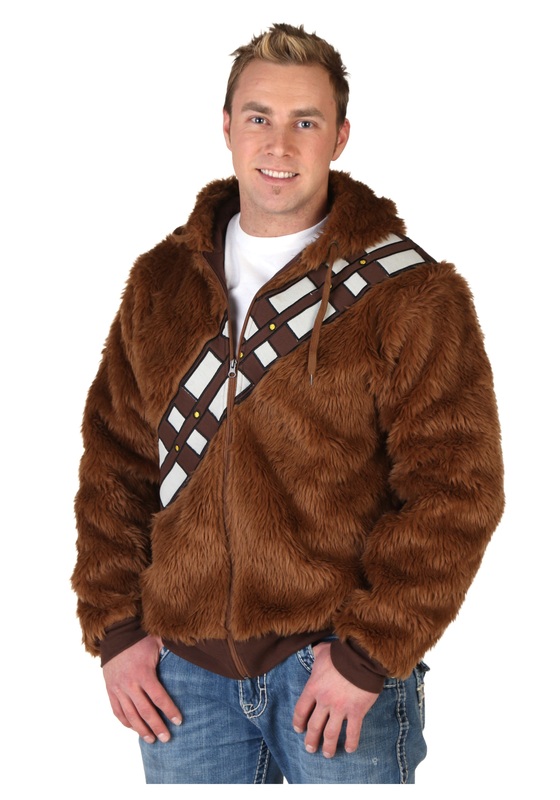 The adult deluxe Chewbacca costume will let you look just like your favorite Wookie! 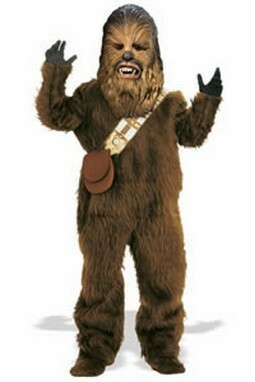 Includes: fur bodysuit with overhead latex mask, sash and pouch. Available in standard size fits 36-46. Note: No returns are accepted with costumes with masks . Availability: products generally ship in 1 to 2 business days, but during the holiday season, please allow extra shipping time.